Some users have reported an error while using Adobe Premier Pro with error message stating that : Could not find the shared documents directory. Here is an 100% working method to fix this Problem. 1. 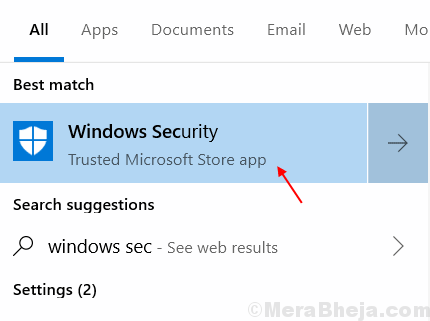 Search Windows Security in Windows 10 Taskbar Search. 2. 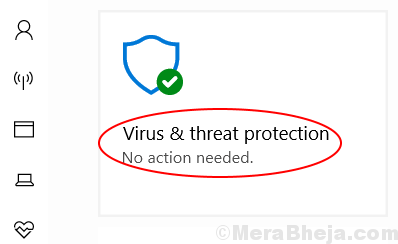 Now, Open Windows Security by Clicking on the Icon. 5. Choose Manage Controlled Folder Access under Controlled folder Access. 6. Make Sure that Controlled Folder Access is Turned Off. If It is turned On, turn it off.